“The US administration has now declared the fight against terrorism its main priority. I think, now is the time when the documents [on Syria] elaborated last year could become the basis for [Russia-US] collaboration in the fight against terrorism,” he told journalists in Geneva where a new round of UN-sponsored Syria peace talks begin on Thursday. As for Washington’s proposal to create the so-called “safe zones” in Syria, Moscow remains “very cautious” about it, Borodavkin said. “First of all, we do not understand what [a safe zone] is. And secondly, if we are talking about this, [we] should address the Syrian government and ask it if it agrees to have some safe zones created on its territory,” he explained. 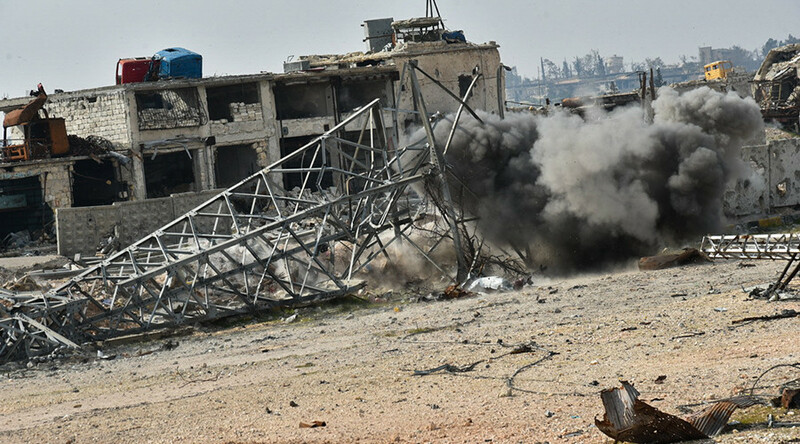 The UN-brokered peace talks between the Syrian government and the opposition have resumed in Geneva on Thursday, following a 10-month break caused by the escalation of violence in the country. Russia is present at the negotiations as an observer. The talks exclude terror groups such as Islamic State (IS, formerly ISIS/ISIL) and Jabhat al-Nusra. The envoy criticized the Syrian opposition High Negotiations Committee for again demanding resignation of Syrian President Bashar Assad. Damascus has a constructive position in the talks, which stands in sharp contrast with “absurd demands” coming from the other side, he said. Only direct contacts between the Syrian government and the opposition may bring results at the Geneva talks, Borodavkin said. “We always said that only as a result of direct contacts one can really see positive dynamics in Geneva. We adhere to this position and our signals to the government and opposition delegations are along these lines,” he said. According to the Russian envoy, Moscow expects that work on the new Syrian constitution will begin during the current round of the intra-Syrian talks. 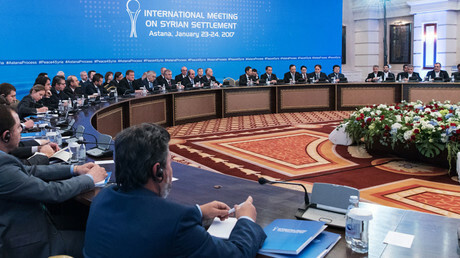 Progress in resolving the six-year-long Syrian crisis was recently made in the Kazakh capital, Astana, and led to a ceasefire. A ceasefire agreed with Russia’s direct participation has given millions of displaced Syrians hope of returning home, thus preventing a new wave of migration to Europe, Borodavkin said. “Now, when thanks to the efforts of the Syrian government and the support of the Russian air forces, with the consent of major players, the cessation of hostilities has been established. 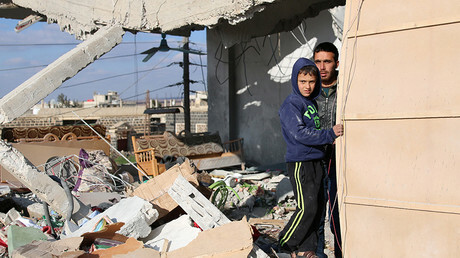 Many millions of internally displaced people in Syria now have a hope of returning home,” he explained. Without this hope, the Syrians “would have been looking into the future not from the point of view of returning… to the cities and villages pillaged by the terrorists; they would’ve been looking to the other side of the Mediterranean Sea, namely Europe,” the envoy said. According to the diplomat, there are around 7 million of internally displaced people in Syria, the majority of whom come from the coastal province of Latakia.